Most Real Housewives earn their spot on television by being causing controversy and stirring up the pot. Real Housewives of Dallas star Stephanie Hollman is not one of those Housewives. She has managed to be both entertaining and compelling by opening up about her past and just being her true self in front of the camera crew, something many other Housewives should take note of. This season, Stephanie opened up about her suicide attempt in her twenties. Now she is discussing the impact that episode on her life, how the fans responded, and sharing even more about her life pre-Housewives and since the show started airing. Not all seasons of Below Deck are created equal. 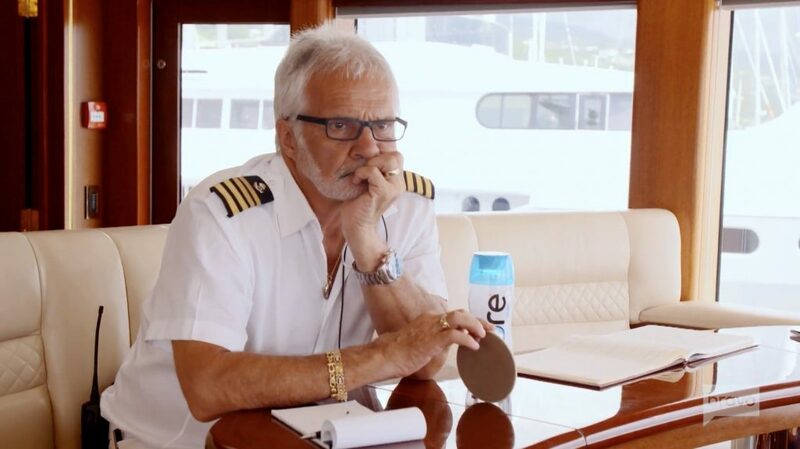 Just ask the star of the show, the one and only Captain Lee Rosbach. 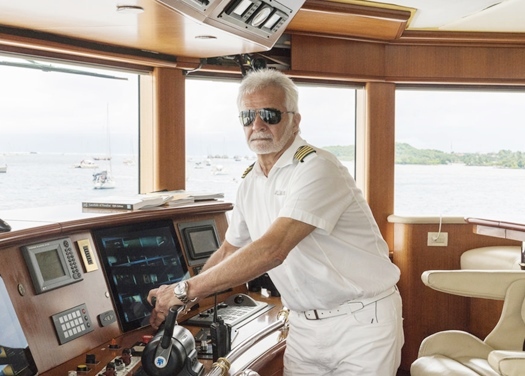 Even he has to admit that there really was a “worst season” during his time on Below Deck. Of course, his perspective is coming from his role as a captain, not as viewer, but it is still interesting to see which season stands out to him as the “worst” one of them all. This is especially true since an incompetent employee often makes for some entertaining storylines.